So does anyone think this leak is legit? We’ll know in a few minutes. It looks terrible so of course it's legit. Oh it's real. It's damn real. Food Lion FC will never die. A big "meh" from me. I don't like them using two shades of blue that are both pretty dark. As a fan, I'm not a fan. It's fine and I'm sure it'll grow on me. 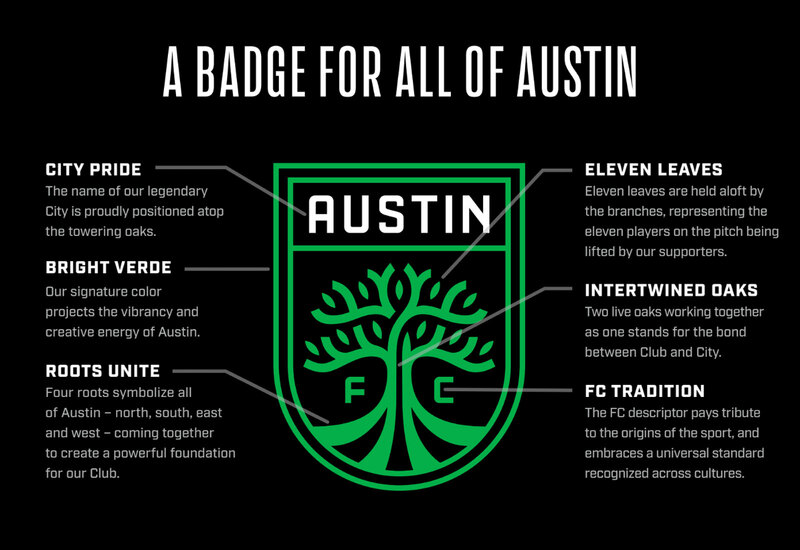 It's better than the mark it's replacing (NOT A HIGH BAR), but you kind of expect something to wow you to make the jump to MLS tier aesthetics and this doesn't. 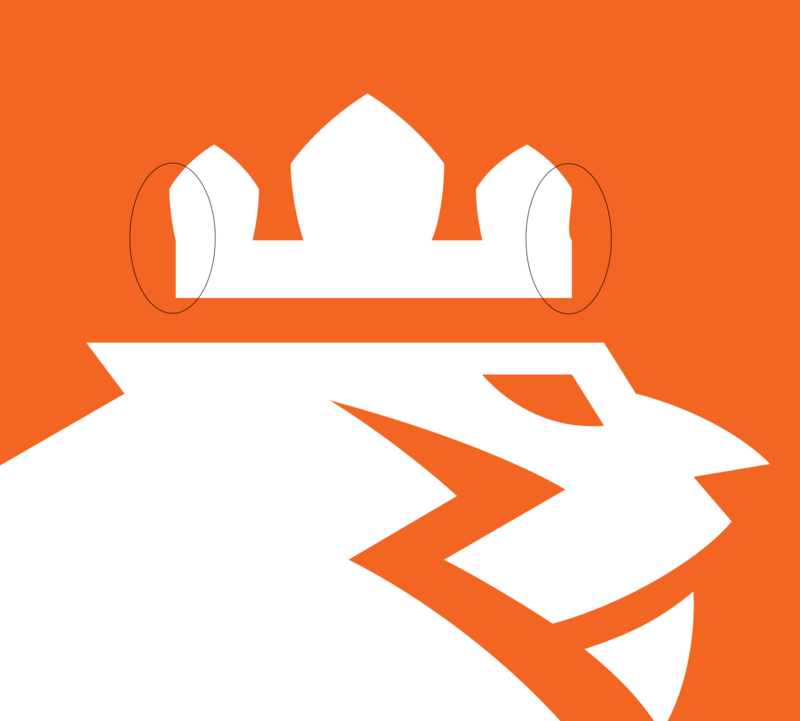 The Lion is once again limited to the bottom where its size will be difficult to view at badge size or social media size etc etc. Not sure why they insist on giving FC such prominence in the visual hierarchy in their badges. The lion is better than the old one and was rendered by someone with some aptitude which is why I would've liked to see it bigger and the visual center of the badge. I think that part will be useful in other applications, but I'm not sure how it'll look on it's own on, say, a tshirt, a stadium tarp, a hat, etc by itself. The striping is sort of reminiscent of the original uniforms, which is cool, if intentional, though I see no indication that this was. I think it would've looked better with orange in the FC block and blue where the lion is placed. The double blues do nothing for me. I think that font is gonna look dated real quick. 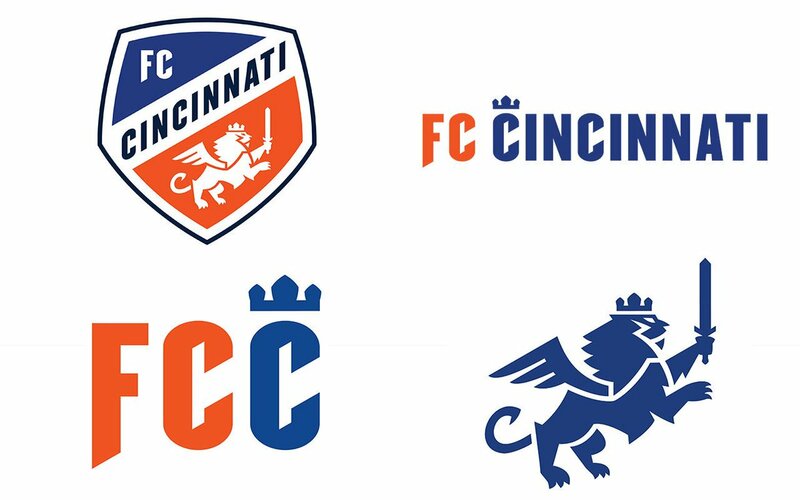 The only really good part that jumps out to me is the name is now Football Club Cincinnati. Not futbol, and definitely not fussball. Good decision that rights a weird wrong they made by going with Futbol in the first place. This was interesting though: "
FC Cincinnati, a name that immediately resonated with the region and took hold both nationally and internationally, remains. However, the words from which “FC” is shortened have changed. “Football Club Cincinnati” – the team’s full written name – will take the field in MLS. The name is to be shortened to FC Cincinnati on first reference. 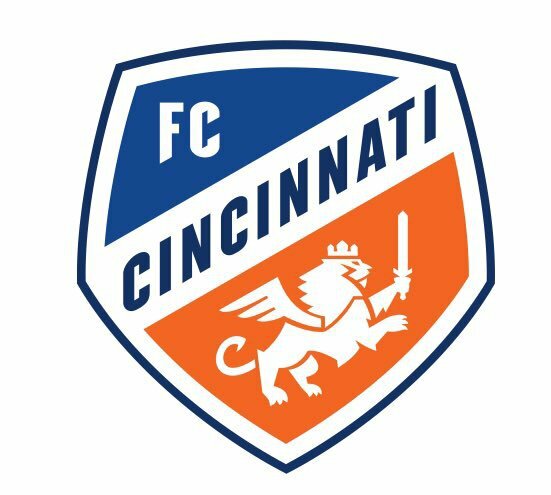 “FCC” is acceptable on second reference, as is “FC Cincy” if necessary. “FC” is not an acceptable reference at any time. NOTE: The much-speculated name Fussball Club Cincinnati – or Fußball Club Cincinnati using the German character – is the formal, legal name of the club and its business units. 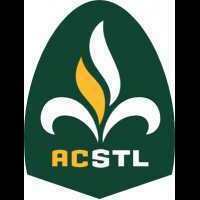 It is not to be used in any sporting references to the team, or in any public discussion." What's the reasoning for having a different legal name for the club? 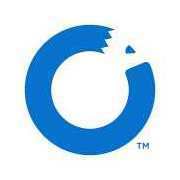 Full branding of logos. The font is iffy for me and the shield is a little off for my taste but at least its not another roundel. Love the colors and the lion though. 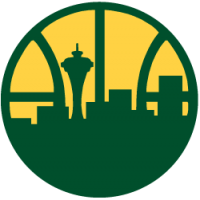 I might eventually warm up to the logo since its my team but change takes some time.